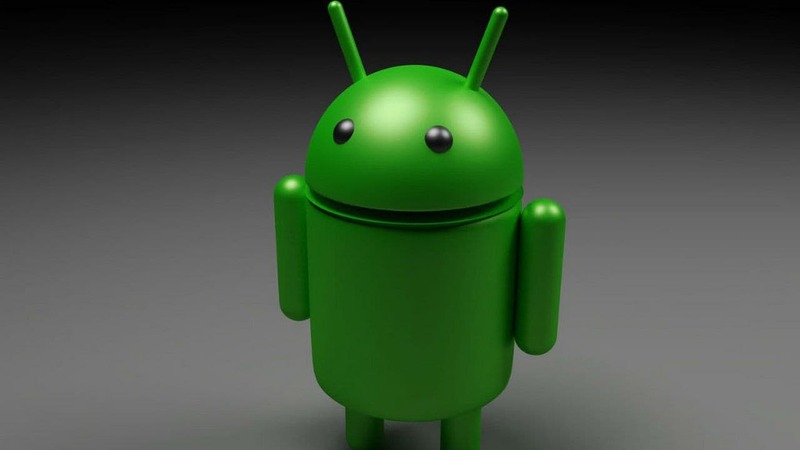 The Android Q beta program is expected to be Pixel-exclusive for a couple of months. 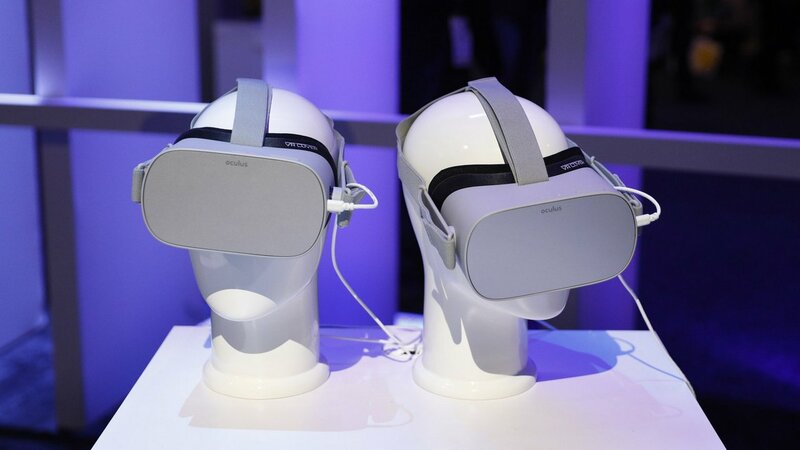 Oculus isn’t holding any glitzy virtual reality press events, just demos for upcoming Oculus Quest. 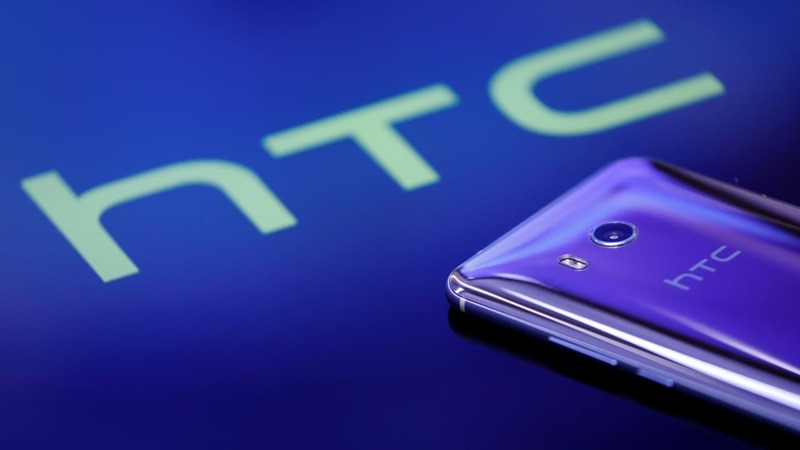 HTC aims to focus on high-end and mid-range segment devices in 2019. 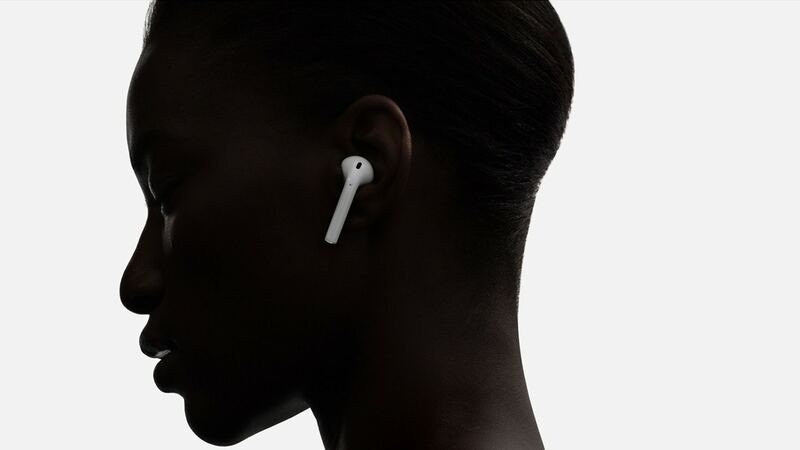 These audio innovations have really begun to peak public interest. 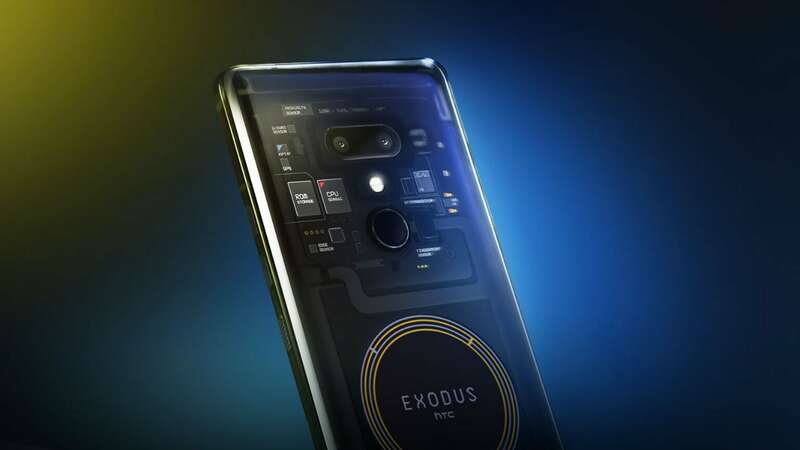 Customers will have to buy Exodus in cryptocurrency, at 0.15 Bitcoins or 4.78 Etherium. HTC could be opting for the X50 modem on the Snapdragon 855 chipset, making the phone 5G compliant. 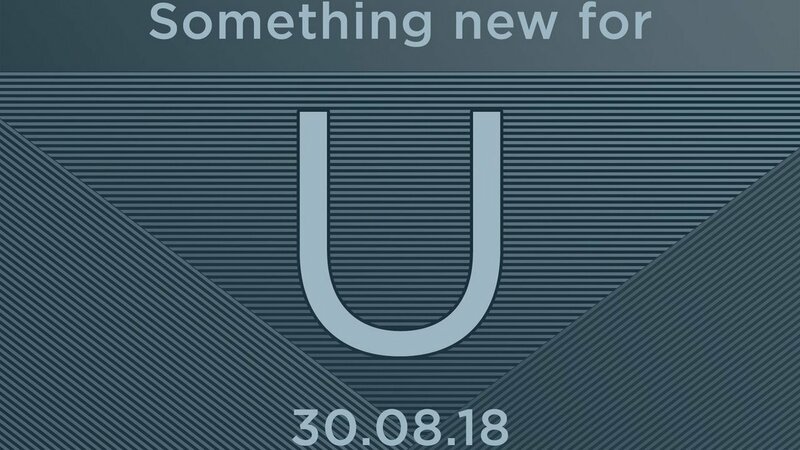 The HTC U12 Life is expected to sport a 6-inch AMOLED screen with an 18:9 aspect ratio. 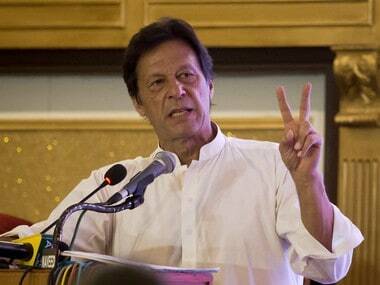 Pakistan's newly-elected Parliament is meeting on Monday for the first time to start the process of transition and handing over powers to the new government. President Mamnoon Hussain has already summoned the maiden session of National Assembly, the lower house, at 10 am in Parliament House. 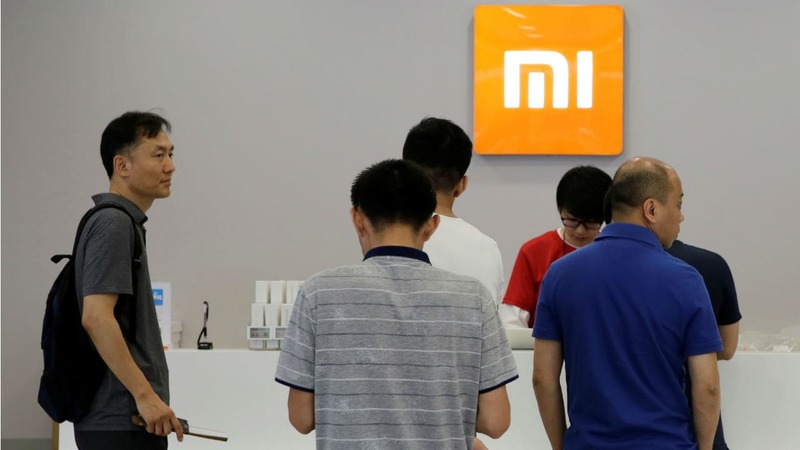 Xiaomi reportedly sold nearly 37 percent of the phones that were replaced in Q2 2018. HTC will reportedly return to the Indian smartphone market as an online-only brand.